2 Beds 2 Baths 1,030 Sq. ft.
Beautiful first level 2 Bedroom 2 Bath condo in the sought after Meadows community in Washington Township. This spacious condo features an eat-in kitchen, separate dining room, and large living room with sliders that lead to a private patio. The Master features a Master Bath and two walk-in closets! 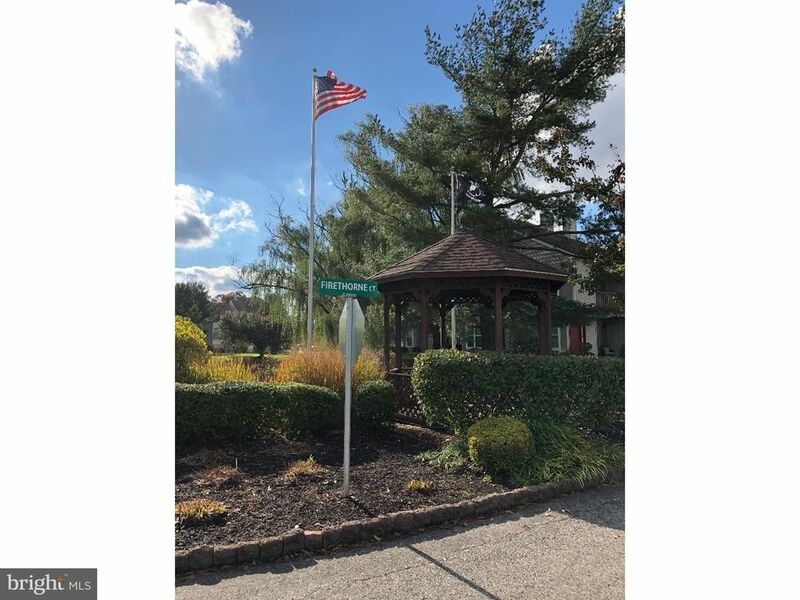 Lots of amenities including duck ponds, a swimming pool, tennis courts, clubhouse and close proximity to all shopping and highways for an easy commute. The front door greets you to the living and dining area. Completely updated and ready for you to move right in!